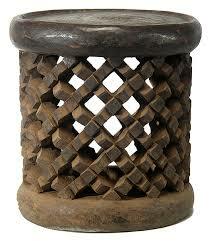 African chairs were mostly made for the chiefs of the villages. The elaborated figurative scenes depicted on these seats of office are designed as symbolic development of life and represents the breadth of a leader’s concern and responsibilities. These chairs and stools were mainly used by chiefs and village elders when sitting in judgement and during the initiation ceremonies. 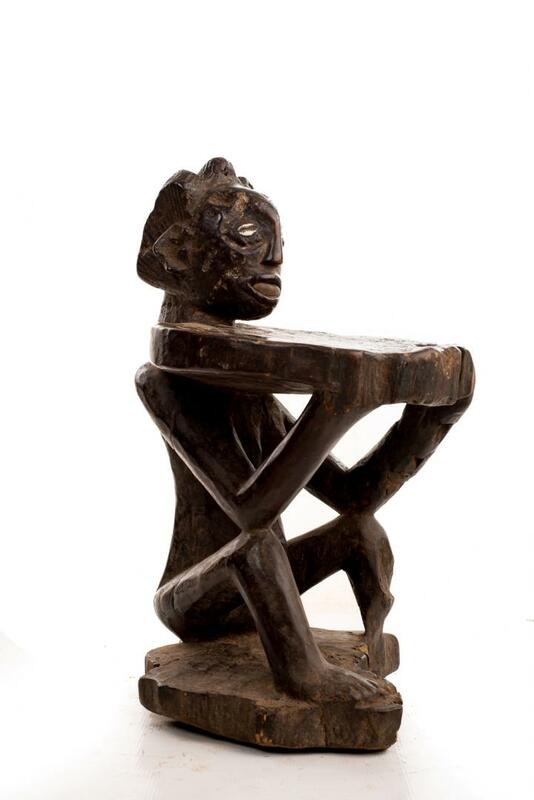 Chiefs’ wives were also entitled to use stools. The designs and symbols on the chairs have specific meanings. 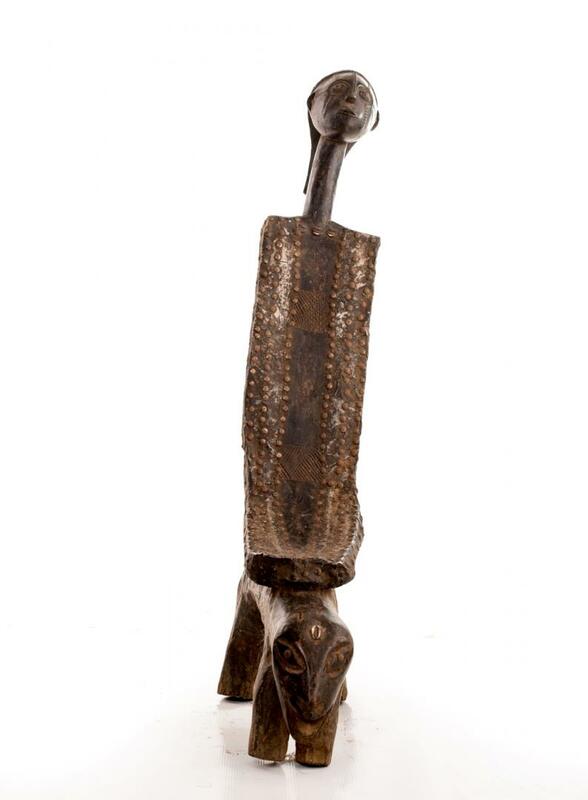 For example, birds are associated with hunting; the sun represents life in Africa and it’s used in ceremonies to give praises to the sun god; the snakes represent the earth’s spirits which provided protection to the people. Human figures represent scenes from everyday life; these scenes created a united visual narrative emphasizing the social harmony and continuity which is ultimately achieved through following the enlightened leadership of the chair’s owner, e.g. the chief.